Belém is a very charming part of the municipality of Lisbon and only about 30 min by train from the city center. 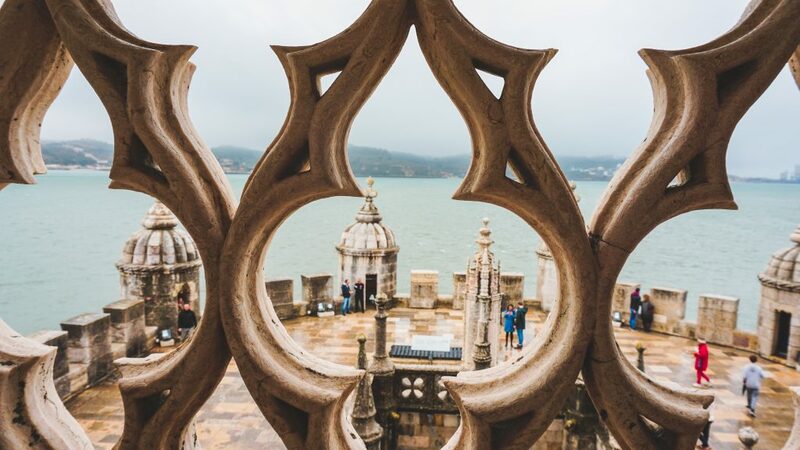 When you plan a trip to Lisbon, I would recommend that you plan a day or half-day trip to Belém. There are so many things to explore and see. The easiest way to Belém is to take the 15E tram from Cais do Sodré (15 mins) or Praça do Comércio (20 mins). You can use your Via Viagem card on board of the tram but keep in mind to have enough money on it for the way back since there is no top up machine in Belém. If you do not have enough money on it for your return, you can also always pay with cash (just keep in mind that the ticket will be more expensive that way). The tram stop in Belém is right next to the monastery. 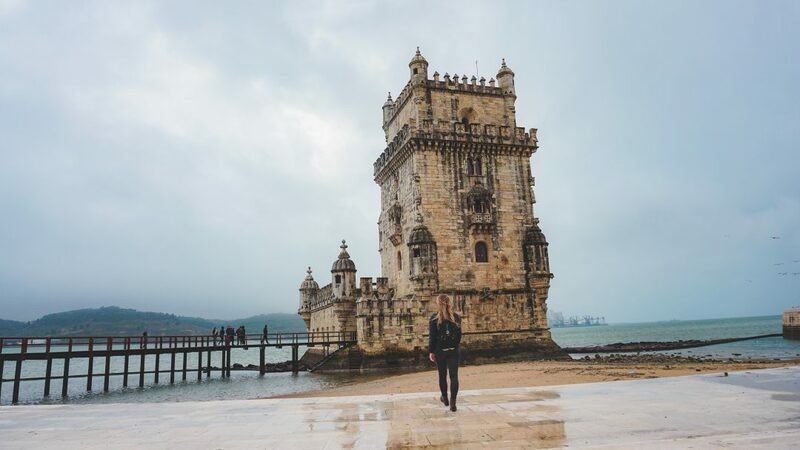 One of the many things to do in Belém is the Tower of Belém located right at the Tagus River. It is one of the most famous landmarks of Lisbon. 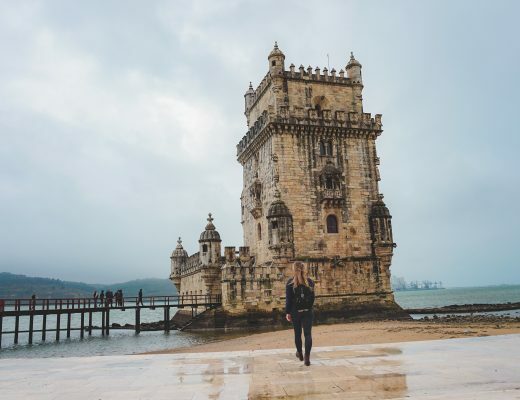 The tower was built between 1515 and 1521 and is one of the few monuments that survived the 1755 earthquake of Lisbon. It served the purpose of a lighthouse, guiding and welcoming incoming trading ships and explorers. Until the 19th century, the inside of the tower was used as a prison and weapon arsenal. The very well maintained tower is now a UNESCO World Heritage site and definitely worth a visit. 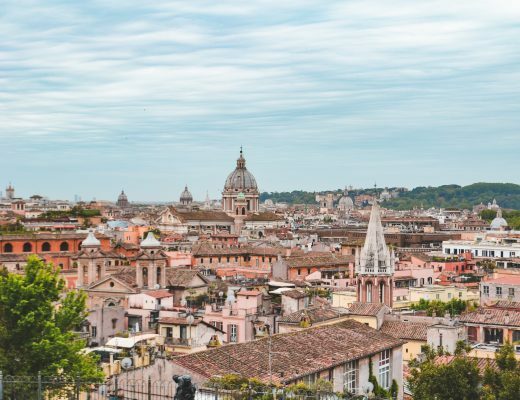 I would recommend going early in the morning and get there by 10 am to avoid long queues and having to visit the Tower when it is really crowded. I arrived around 10:15 am and I only had to wait in line for about 10-15 minutes. 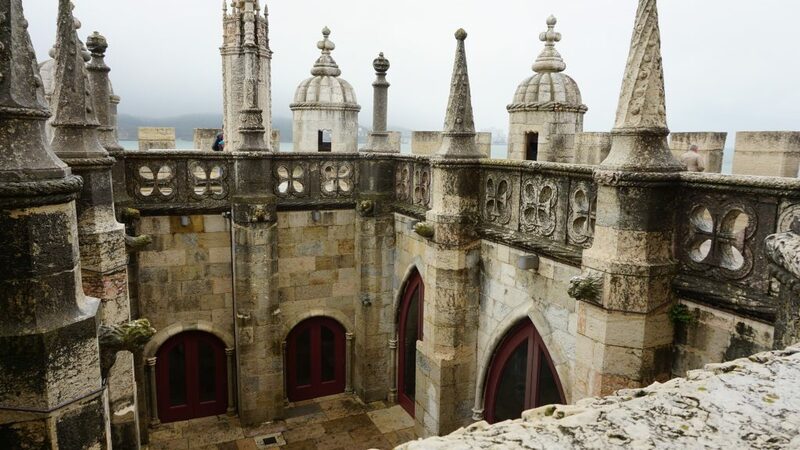 The monastery is located about 10 minutes away from the Tower of Belém and you can easily reach it on foot. If you are coming from Lisbon, you can take the Tram 15 straight to Belém. The tram will stop almost in front of the monastery. Built in the seventeenth century, this building is still very impressive and breathtaking from both the outside and the inside. I would also recommend visiting the monastery early in the morning as you will probably need to queue for at least 45 mins if you go later. Even though I went to Lisbon during low season, I still had to wait quite long. So I can’t imagine how long the wait can be during the high season. Also, as a tip: if you simply want to visit the church, you can skip the queue on the right side and do not need to pay and entrance fee. However, I would recommend visiting the monastery first and then at the end go into the church. 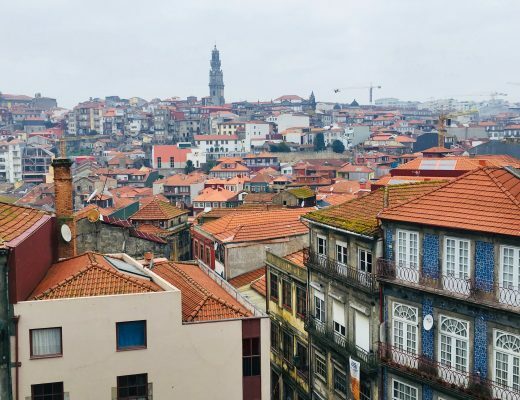 You cannot go to Portugal without having tried a Pastel de Nata or Pastel de Belém. This pastry is my absolute favorite. I had to eat at least one of those per day and even brought some home to keep some of my Portuguese vacation alive. 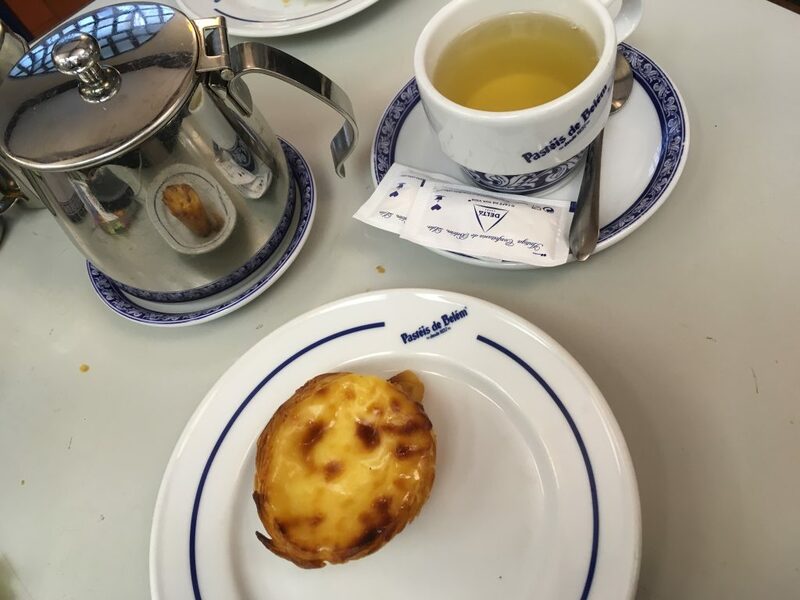 Every travel guide will most probably tell you to go to Pastéis de Belém while you are in Lisbon and I agree. It is a great place to visit, you get to see how Pastéis are being made and can try them in the café. Once you step into the café, you will be in the “to-go” area. 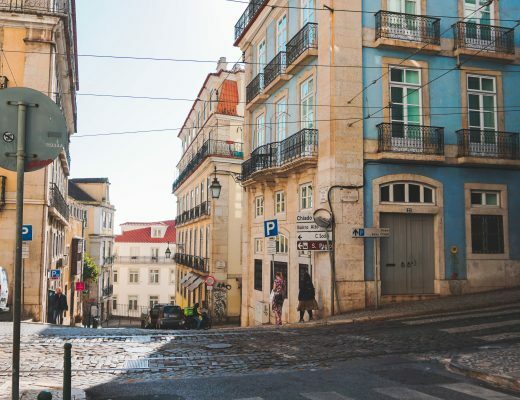 However, when walking further to the back, there are plenty of seating opportunities for you to enjoy a hot or cold beverage, a snack, and of course a Pastéis de Belém. They will serve it while it is still hot and to eat it the traditional way, you would also need to sprinkle a bit of cinnamon on top. In case you want to eat more than just a dessert, they also have a few sandwiches and other savory dishes on the menu and all of those are very affordable! Unfortunately, during my visit to Belém it was raining all day and so I did not get the chance to visit the Botanical Garden. 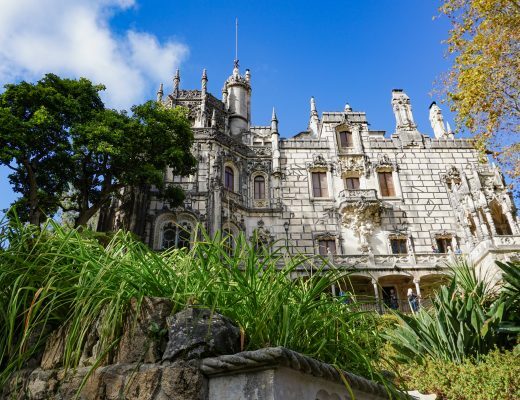 However, when you are spending a day in Belém I would definitely recommend you visit the garden as it is supposedly very beautiful and a nice escape. 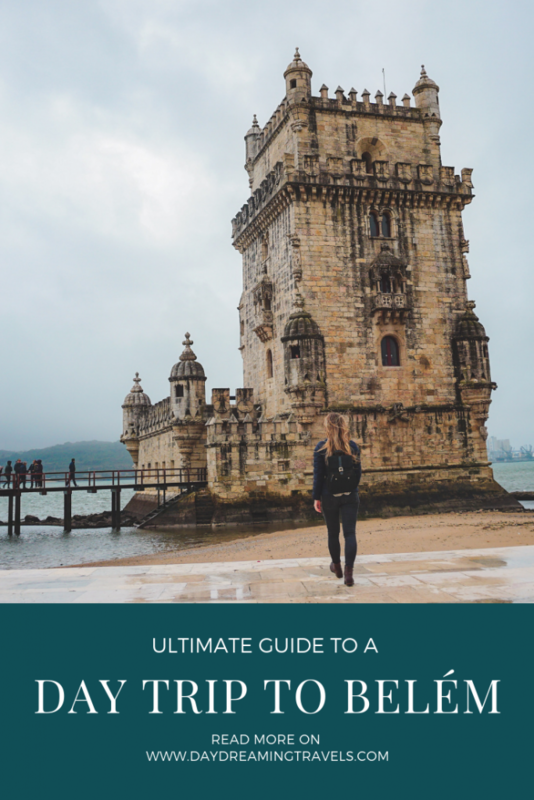 Have you been to Belém while you were in Lisbon? What places did you go to? Let me know in the comments below!